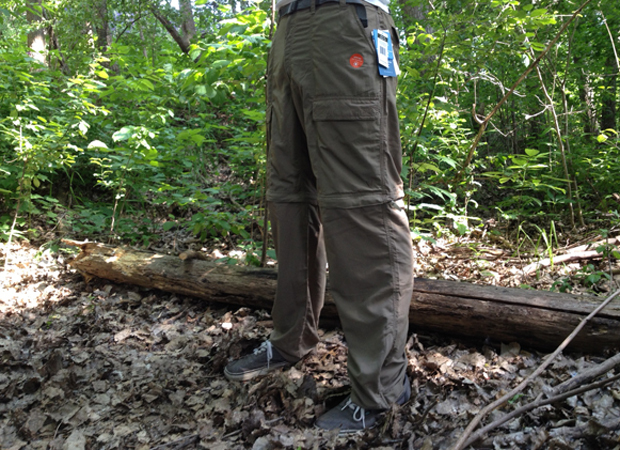 When you are on an outdoor adventure, you want pants to be able to withstand the elements while remaining comfortable. Jeans get hot and take forever to dry when they get wet. 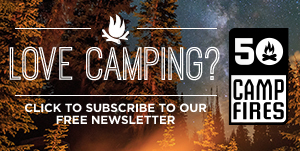 Just not practical when canoeing or backpacking. You need a light weight and functional pant that protects you from the sun and water. 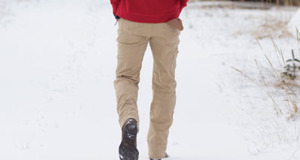 The White Sierra Outdoor Pants do just that and more. These light-weight nylon pants are extremely comfortable. I would even go as far as saying they are like sweat pants for the outdoors. However, the comfort is also matched with protection from the sun and water with a UPF 30 rating and teflon coating that makes water bounce right off. 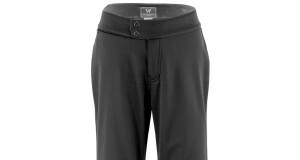 These pants have an elastic waistband, removable belt, zippers and velcro on the bottoms to fit any size shoe or boot. 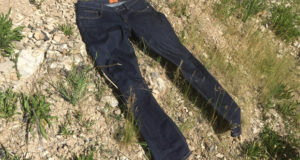 You have your standard four pockets (two front, two back) as you do with your jeans, but you also have two additional stash pockets that allows you to carry all your gear. By the end of the day out camping, you wish you wore shorts. Well, these pants makes it easy to zip off the pant legs into shorts.